More than 30 million people have diabetes and almost 25% of them don’t even know they have it. We all know diabetes affects how your body processes blood sugar and how many diabetics must use some sort of insulin therapy to regulate blood sugar. The risk of death for adults with diabetes is 50% higher than for adults without diabetes. 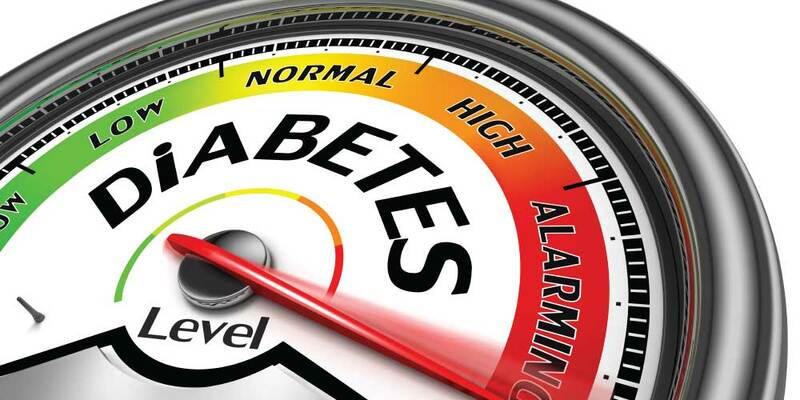 Diabetics are at a higher risk for heart disease, stroke, cataracts, glaucoma, kidney disease and even amputations. But controlling your blood sugar levels can help you avoid or delay these serious health complications, and treating complications as soon as possible can help prevent them from getting worse. Not only can diabetes affect vision with an increased probability of glaucoma or cataracts, but also diabetic retinopathy which is where blood vessels in your retina become damages causing your eyesight to become blurry and less intense. Some 24,000 people lose their sight every year to diabetes and diabetic retinopathy, the leading cause of blindness in the U.S. Despite having painted a bleak picture of life with diabetes, the good news is, the earlier it is caught, the better and more numerous are the potential treatment options. How do you best discover diabetes? You can certainly visit your physician and get a complete physical. Or you can get an eye exam. A routine eye exam can often lead to the first signs of diabetes. All of our doctors look for signs of diabetes and can often find signs of the disease before it becomes a problem. If it’s been a while since your last eye exam, schedule one with us today!